I have been very remiss in acknowledging this award but it was really due to circumstances beyond my control. 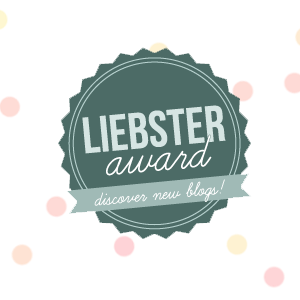 In November when the lovely Megs nominated me for the Liebster Award my blog was on a go slow. Despite the fact that I sent an email to my tech guru, the problem persisted until this past week. The tech guru only dealt with my issue now which is frustrating to say the least. He sent my query through to the technical department and despite them saying they have done nothing, my blog is suddenly back to normal. I shall breathe a sigh of relief, as I have missed my regular posts. Vodacom have still not sorted out their issue, and Gordons Bay remains a dead spot for internet coverage, which means no computer for me over the weekend and in the afternoons. I am sure Dave is breathing a sigh of relief to that one! Andra has also nominated me so I am doubly thankful! It is always great to find new blogs and new bloggers out there. Liebster is a German word, meaning dearest. This award is giving to up-and-coming bloggers with less than 200 followers from someone who has been following your blog and thinks you deserve a little recognition for what you’re doing. Your favourite cookbook, and why? my Larousse Gastronomique as it has everything in it that I need to know about classical cooking, and that is a great foundation to have. If someone was being overtly racist in a social situation, how would you handle it? I have had this happen and I walked out of their house. Cost us a friendship but my principals cannot stand this type of behaviour, especially in our Rainbow Nation! Name one thing you like about yourself, and why? Do you floss your teeth every day? How do you deal with the daily stresses of life? if I ever have stress I cook! And if I don’t have stress, I cook! If you knew you wouldn’t be judged, what would you be doing differently? If you could open your own business, what would you be doing? If you do have your own business, what do you do? What is the most unuseful kitchen gadget that you have ever had? What was your menu for this Christmas? What book do you read at this moment (if any)? What was the most uninspired present that you have ever gave to someone? Name one of the most difficult recipes you have ever made. Please list one of your 2013 new year’s resolution. D. Nominate 11 bloggers and mention them in your post. 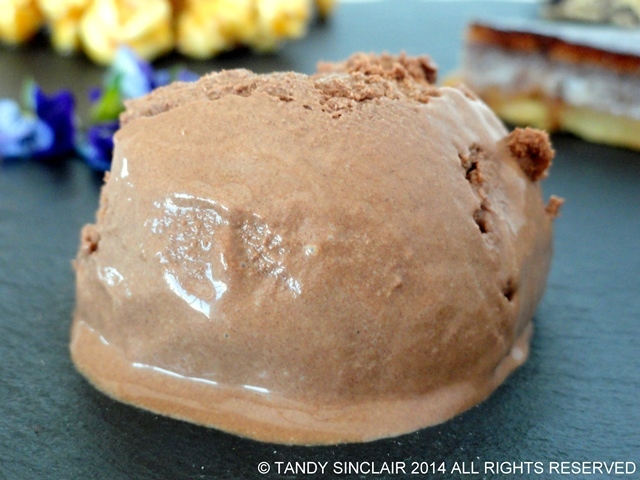 as per usual, I am nominating new people on my blog roll! E. Go and tell the person who nominated you, along with the people you’ve nominated about your post. I never do this for awards. If these people read the post they will know they have been nominated! Hi Tandy, congratulations and thanks for the mention, it looks like I will have to come up with some answers. Mmmmm a barge holiday in Amsterdam sounds very nice indeed. Congratulations, Tandy! Looking forward to checking out everyone who recieved an award here today! Congratulations on the double award. It was fun learning a little more about you, especially your love for motor sports. Not even the dentist can get me to do that! Truly I appreciate the pass on! A well deserved award Tandy. Hi, Tandy! Congrats on the double honour of Liebster Award, I loved to learn new things about you, for me this ist the best about the awards, getting to know you from a different angle. Coffee in bed, this is great, does your husband bring it to you? Motor racing – cool. Like you I collect recipe books but I never use them. And I look forward to your travel report of Italy, my second home. When are you going there?